Finian came together for me as a character one rainy afternoon when I was tucked in an Irish hideaway for a writing retreat. 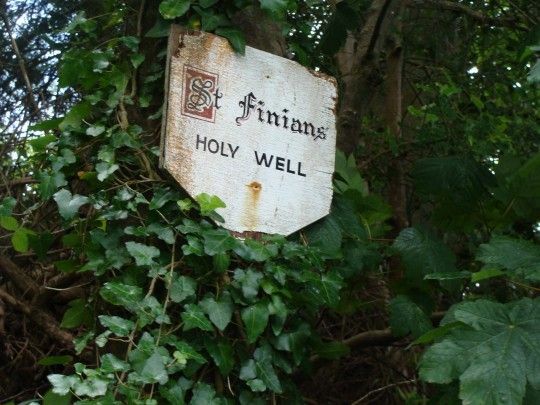 I took a walk to a local cemetery and found my way to St. Finian’s Holy Well, an ancient spot on the southwest Irish coast. Being there…walking that ground…Finian Bracken came to life for me. 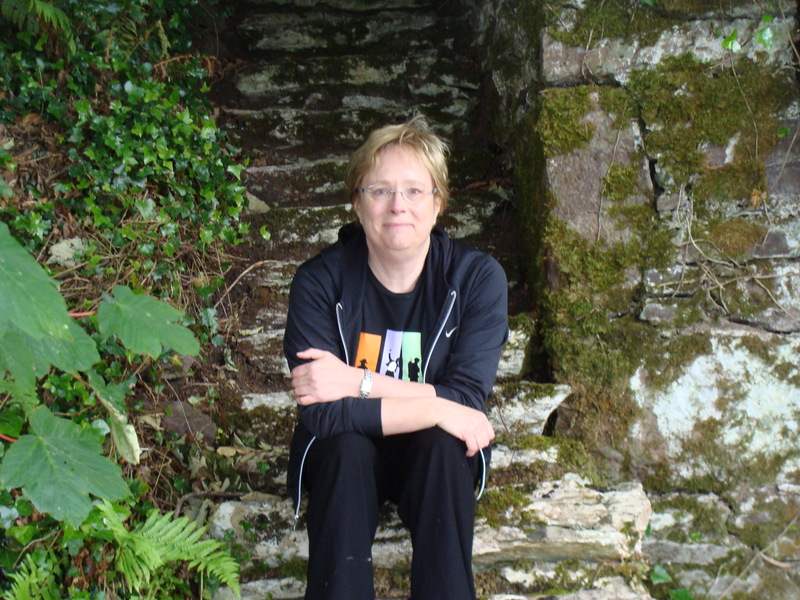 Not the best photo of me, but I’m at the bottom of steep stone stairs that lead from the old cemetery down to the well, which is at the water’s edge of a part of Kenmare Bay. Art crimes expert Emma Sharpe meets Finian here in Saint’s Gate. I drew on my own experience to describe the scene, but my visit didn’t involve a dangerous investigation the way theirs does. Happily so! Finian’s friendship with Emma Sharpe and Colin Donovan is put to the test in Thief’s Mark, out now in paperback. 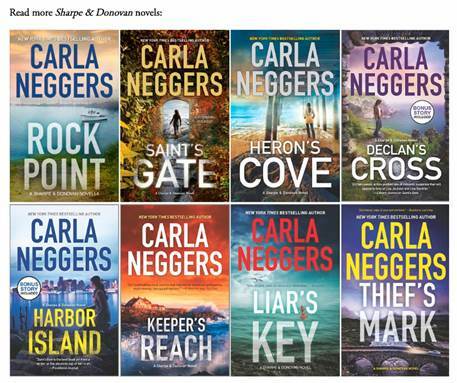 And, of course, he’s back in Impostor’s Lure (August 21)!